After a week of nothing we dive back into local releases with four brand new albums over the next two days. --- And we'll start with tonight's release show down at Velour from the big band ensemble, Caleb Chapman & The Voodoo Orchestra. And when we say big, we're talking a twenty piece group. Mainly playing swing and rockabilly tunes, most of them joined on when they were all 18 and under via the direction of Chapman. You may have seen them in full action back in December at EVE, and if not there's a lovely picture below. Now it appears they have a full-length album on the way this week. I'd tell you more but there's no info about this beyond the listing we have, but if you enjoy dancing then this might be up your alley as the group will be playing all night long. Just $6 at 8PM, and we can only assume copies of the album will be on hand. Meanwhile up north here in SLC, we'll see a release from local photographer/drummer Matt Glass as he unveils his newest works at Kayo Gallery. 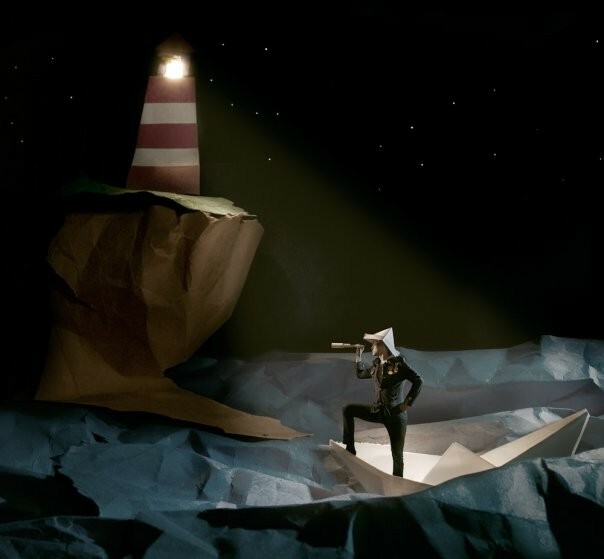 The Origin Of Waking is a completely instrumental album set to pictures that Glass himself took. At first listen, the tracks are near Beatles-esq, but still very much their own work. You get a brief feeling of being on some sort of tour that's magical and full of mystery... or something like that. Its more of an experience you need to go see first hand. Both the music and photographs will be on display (as well as work from Sean Lyman) as part of Gallery Stroll that night, which makes the event completely free to check out. As per Stroll, it will be open from 6-9PM. Then tomorrow night is a double-dose of rock from two ends of the spectrum. 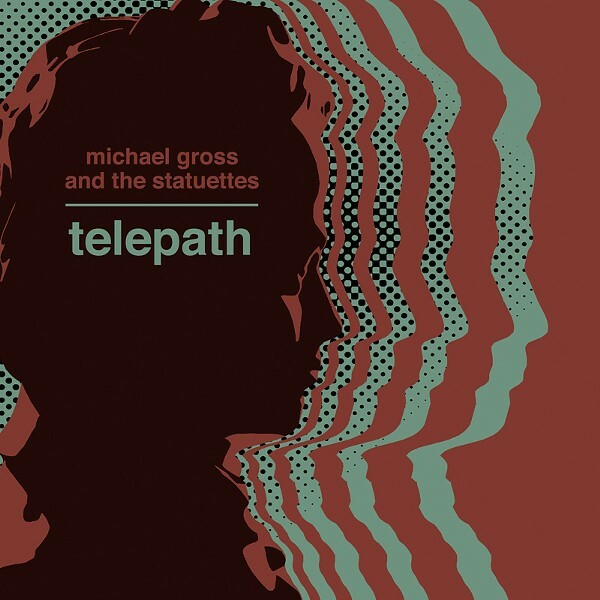 Which while we're on the subject of Matt Glass, brings us to the other project he's involved in... Michael Gross & The Statuettes. Last time we saw something from these guys was the early 2010 EP Impulse & Exports, which got the group mad reviews and airplay. Now they're ready to unleash a full-length album that I've been digging all week, by the name of Telepath. Known for a more mild tone, the band kicked it up a few notches and brought out the distortion pedal, but didn't sway from the humbled lyrics and Gross' soothing vocals. Probably one of the best rock albums you'll buy all year. Joining them in celebration at Kilby Court will be Vinyl Club, The Apache and Holy Water Buffalo. Just $6 at 7PM. Then just a few blocks away at Club Vegas sees the new release from The Better Life Band. The little power alternative group that could have been playing around for a couple years now, and only have a self-titled EP to their name from 2008. 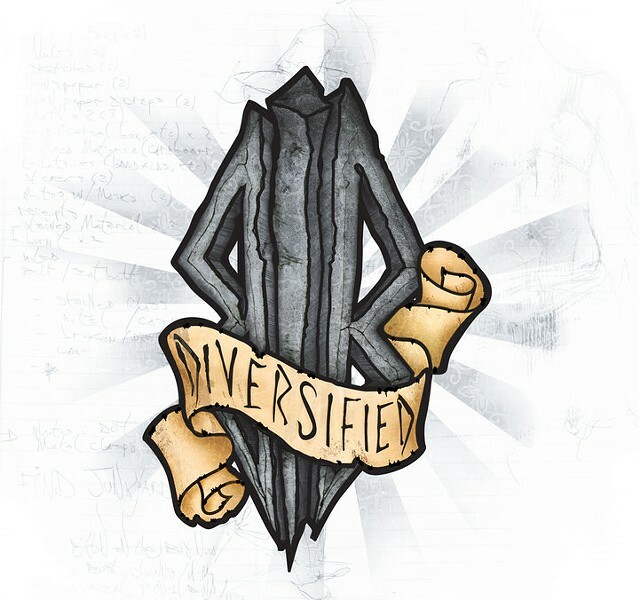 But after a couple months of downtime and a solid push through the studio earlier this year, they've got a solid full-length to show off titled Diversified. If you've been missing bands like Fuel and Days Of The New when they were around, this should be right up your alley, but if you don't trust it you can check out samples on their website. 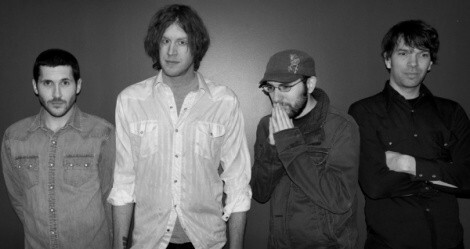 Playing along side them will be Heartbreak Hangover, Means Nothing and The Last Look. Just $8 at 9PM.